The rumors about the next generation iPhone- with the iOS 4.3 are spread all over the world. We have already mentioned some of them, including the launch date and the appearance issues. 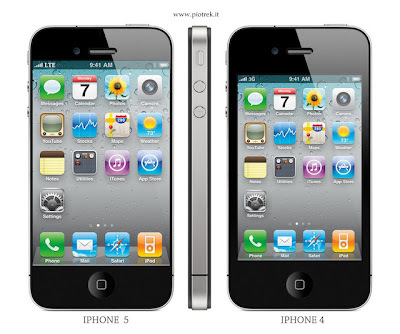 We will try to somehow sum up all the information and figure out the distinguishing features of iPhone5! iPhone5 will have a bigger screen, scratching all the way to the side edges of the device. 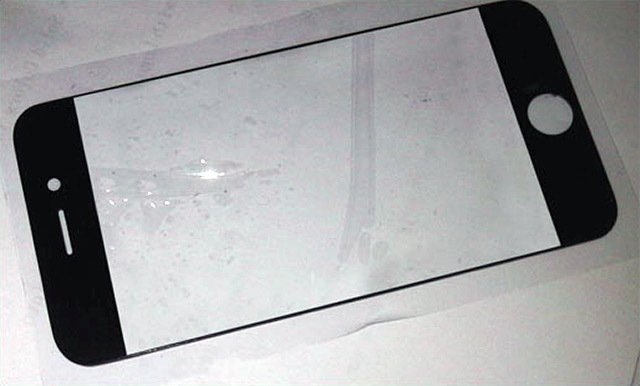 Screen will have a similar construction to the same part on the iPhone 4, but as you can see, the panel reaches almost all the way out to the edges of the device. There’s more screen area on the top and bottom as well. The phone has a much thinner bezel as well. Another sensation is that observers noticed a tell-tale signs that point to an A5 processor inhabiting the new iPhone 5 while examining the iOS4.3. This is the same chip that gives the iPad 2 its spanking drive! Here are the pictures we managed to find while surfing the web. They are the closet ones to the so hardly rumored iPhone5 !! !